Sign up to the bibic Unity lottery and directly help children and young people with disabilities and difficulties live better lives. Win up to £25,000 a week for just a £1 a week! 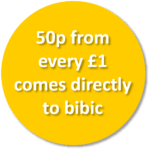 Sign up to our bibic Unity Lottery from just £1 a week! The money you help to raise through the bibic Unity Lottery directly helps struggling children and their families live better lives. For more than 45 years bibic has been helping children with disabilities and difficulties reach their potential, so that life at home and school is more functional, fun and rewarding. We receive no government funding and make sure every penny makes a difference to the children who need our help like Louis age 9 (pictured). Can you imagine living in a world that makes no sense? A place full of things that make you feel anxious and scared. Louis spends most of his time alone, unable to understand friendships or the meaning of family life. Sadly, he has never been invited to a birthday party or gone to a friend’s house for tea. 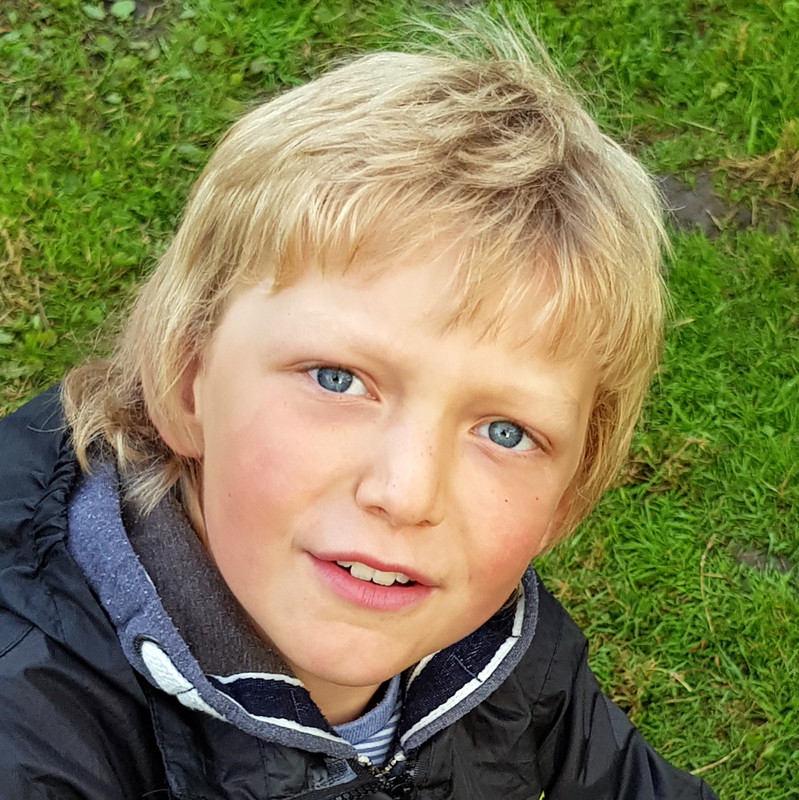 With your help, our therapists will do everything they can to lessen the anxiety Louis constantly experiences; we will give Louis the skills he needs to cope with the world around him, and his mum Leanne the strategies she needs to help him with his behaviour. In time, bibic’s developmental therapy will help him feel more relaxed in his environment and make life less stressful for everyone. It’s easy to sign up to our lottery and help change young lives forever. Remember, by playing our bibic Unity lottery you are directly helping children and young people with disabilities reach their potential for happier, more fulfilling lives. NOTE: Players must be age 18 or over.